EXM offers a disconnect installation service, directly from the factory. Once you've selected the required disconnect assembly from our large offer, we will install it on your EXM enclosure. EXM will cut the proper cut-outs for an installation at the right location. 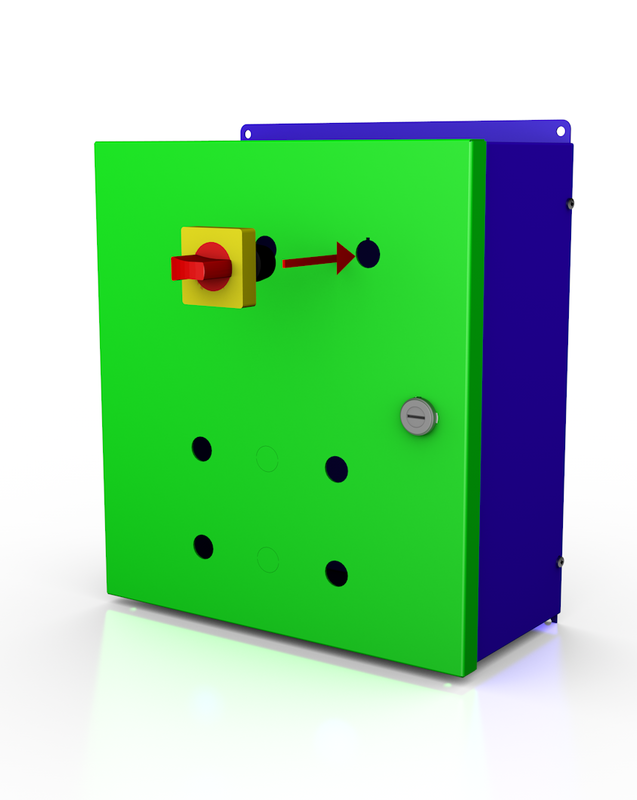 Receive your EXM enclosure completely assembled! Our buying power allows us to offer the best pricing for disconnects. Your product will ship complete, no more challenging disconnect installation!